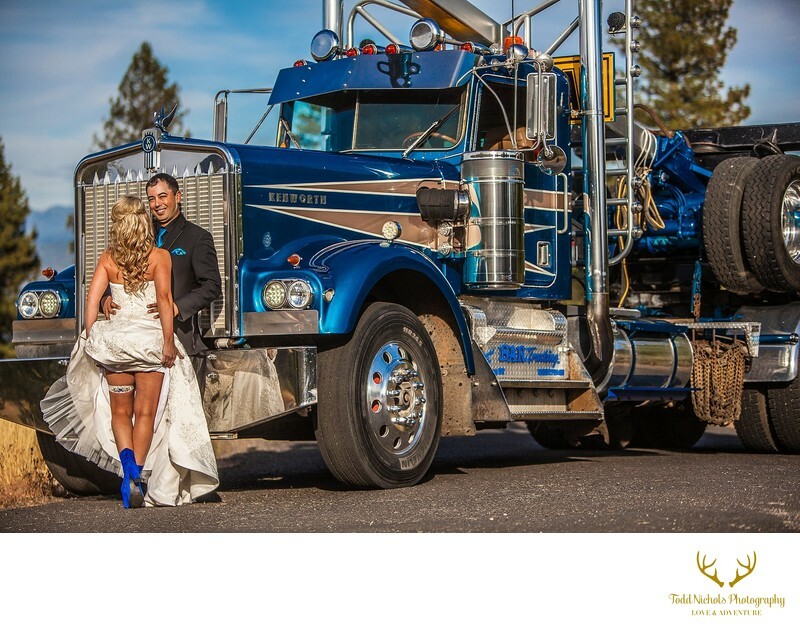 This Tamarack resort wedding with a big blue logging truck was awesome! We love being Tamarack wedding photographers. Since this is so close to McCall we frequently photograph weddings in McCall also. This is a gorgeous wedding venue in the McCall area. Keywords: destination wedding in McCall (3), McCall Wedding (3), McCall wedding photographer (3), Tamarack Wedding (3), wedding photographer (3). 1/2500; f/2.8; ISO 100; 95.0 mm.